Quick update and deep thanks are in order for the Adult Refugee Soccer League Crisis situation. Click here for original post. 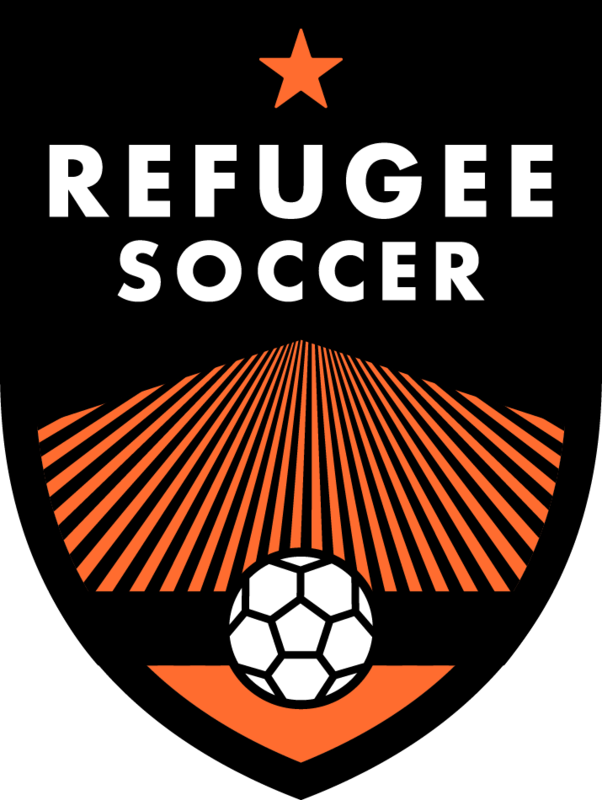 The season only has about 6 weeks left and the clock is ticking to get 100+ adult refugee men back on the soccer field. They LOVE to play soccer and their inability to pay the fees the league has to charge shouldn’t be a reason to keep them from receiving the benefits of physical activity and teamwork. Providing just $500/team is such an impactful way to show these young men that the community at large values and supports them. And now amidst the racially tense times in which we live what could be more important, or easier?! I truly hope you and/or your company will find a way to step up and send a clear message. The GREAT news is that we’ve raised $500 from TWO companies based in Indiana, NOT Utah. Huge shoutout to great friends of refugees Matt MacBeth, CEO of Pi Lab, the company that brought Edwin the Duck to life. And to my man, Ted Murphy, a smart, big-hearted entrepreneur running his own branding startup, Innerfront. Check out their companies and at least give them a digital fist bump for supporting refugees 1,500 miles away from them. Now, it’s time for Utah to support refugees in our own backyard. These are our refugees. Our neighbors. Our friends! Providing just $500/team is a small price to support those who have already been through so much and often wonder how they will make their lives better in the USA. We can help.